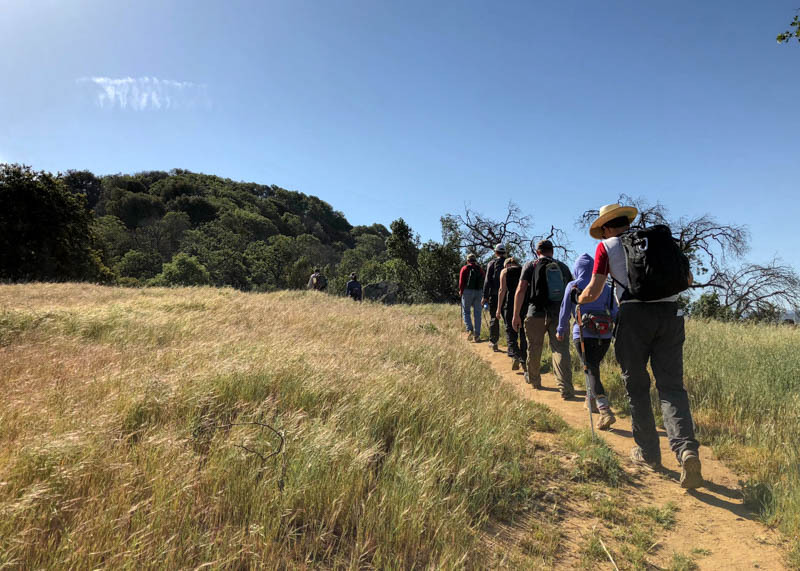 San Diego River Days is back for its 16th year with a full calendar of interactive activities; including hikes, bike rides, volunteer projects, bird walks, animal tracking adventures, open houses, tours, art projects and much more! Over two weekends, May 11-12 and May 18-19, the San Diego River Park Foundation and 41 partner organizations have collaborated to put together a list of fun, FREE activities for individuals, groups, and families. From Julian to Ocean Beach, and everywhere in between, this is your opportunity to get outside and celebrate OUR San Diego River!